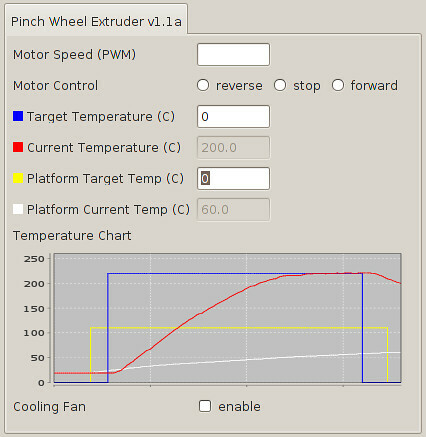 This is the software that will drive your MakerBot Replicator, Thing-O-Matic, CupCake CNC, RepRap machine, or generic CNC machine. You can give it a GCode or STL file to process, and it takes it from there. It's cross platform, easily installed, and is based on the familiar Arduino / Processing environments. ReplicatorG is used by thousands of MakerBot Operators, and has printed tens of thousands of 3D objects and counting. * Tools directory location sourcing updated to fix avr-dude on mac problems. * Fixes and updates to alternative preferences system. Added a Windows and Mac installer. Support for skeinforge 47 with The Replicator.